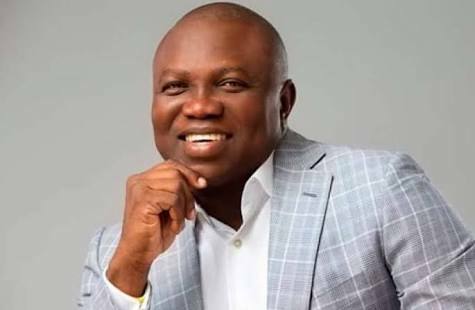 The shape of the APC Governorship primary in Lagos emerged before noon on Tuesday as Governor Akinwumi Ambode reportedly won his Epe area comfortably. But it was a different ball game in Bola Tinubu's ward as he managed to get just a few votes compared to that of Babajide Sanwo-Olu, who also won in Oko-Oba, Orile Agege. This is the first time Lagos APC will be seriously divided.